It appears that Microsoft is ready to raise the white flag. 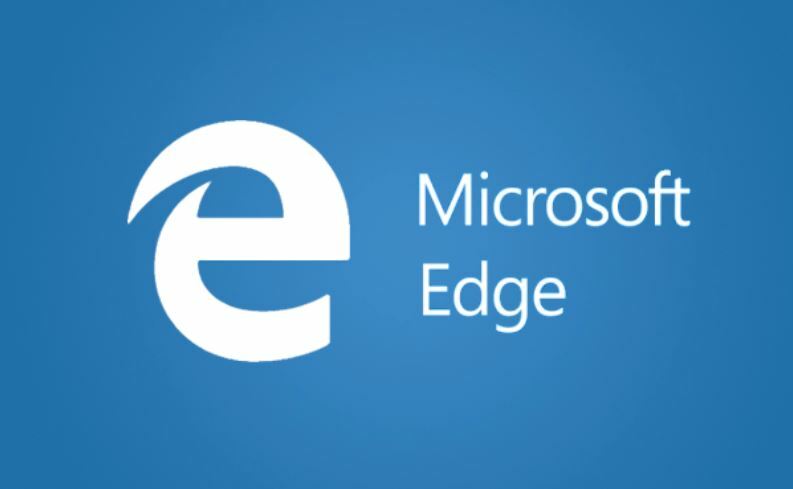 After years of trying, and failing, to make Windows 10 users embrace the merits of the Edge browser, the company is now reportedly set to replace it with a Chromium-based offering. According to a report by Windows Central, Microsoft is in the initial stages of developing a new browser that’s powered by Google’s Chromium software. The project has been dubbed “Anaheim” and is set to replace Edge for Windows 10. Microsoft is also finally letting go of its EdgeHTML engine and is reportedly ready to use Chrome’s open source engine, Blink. The engine has the crucial task of interpreting the coding used and displays it on your screen. Microsoft has not released any official statement yet. However, an anonymous source confirmed the news. The individual also allegedly told Windows Central that it’s still unknown whether the company will continue to use Edge in terms of branding or if it will also opt for a new name and logo. It’s also anyone’s guess if Anaheim’s user interface will be different from that of Edge. While the news that Microsoft is finally burying Edge comes as a shock, a lot of users are happy about the development. Basing the new browser on Chromium will ensure that websites will behave the way they do on Chrome, with the instability and performance issues that plagued Edge finally laid to rest. This is certainly good news to many web designers who used to worry about how their sites will look on Edge. It also means less work for them since they don’t have to test their software on more browsers. Unfortunately, it does emphasize that the web is becoming more reliant on whatever Google decides, especially now that independent browsers are dwindling. Opera is already using Chrome technology. As a matter of fact, there are only two browsers that are still independent – Firefox by Mozilla and Apple’s Safari. The former uses the Gecko engine while the latter utilizes WebKit.